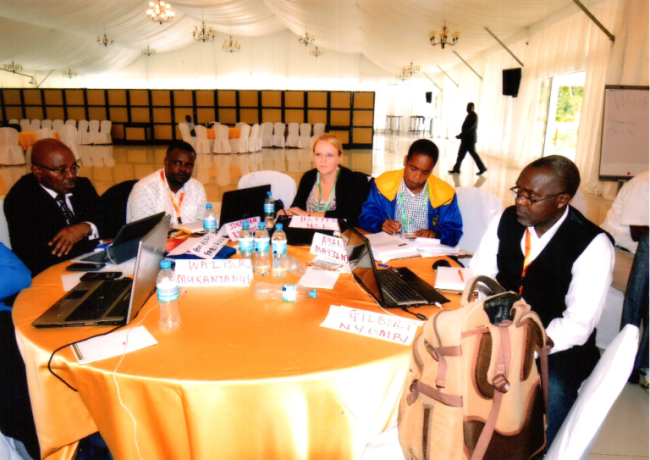 The ESAAMLG Secretariat hold an Assessors’ Training Workshop immediately after the Task Force of Senior Officials Meeting from the 15th – 19th April 2018 at the Mount Meru Hotel, Arusha Tanzania. 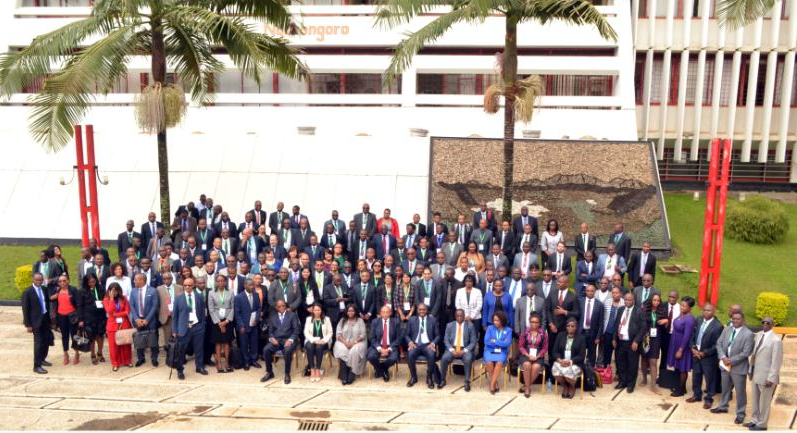 The ESAAMLG hold its 35th Task Force of Senior Officials’ Meeting from 8th to 13rd April 2018 at the Arusha International Conference Centre (AICC) in Arusha, United Republic of Tanzanian. » ESAAMLG MoU with amendments approved by Ministerial Council meetings in Victoria falls, Zimbabwe, September 2016 and Mahe, Seychelles, September 2018. » Smuggling of Cigarettes and Associated Money Laundering in the ESAAMLG Region..
» A Special Typologies Project Report on Poaching and Illegal Trade in Wildlife and Wildlife Products. MUTUAL EVALUATION REPORT OF SEYCHELLES- SEPTEMBER 2018. ESAAMLG has completed its assessment of Seychelles’ anti-money laundering and counter-terrorist and proliferation financing (AML/CFT) system. The Mutual Evaluation Report of Seychelles sets out how well Seychelles has implemented the technical requirements of the FATF Recommendations and how effective its AML/CFT system is. The report presents the key findings of the assessment team and the priority actions for Seychelles to improve its AML/CFT system. - Read more.. This report sets out Ethiopia's progress in strengthening anti-money laundering and counter terrorist financing measures since their 2015 assessment. Since its 2015 mutual evaluation, Ethiopia has made progress in addressing deficiencies; the ESAAMLG has re-rated the country on 9 of the 40 Recommendations - Read more.. This report sets out Uganda's progress in strengthening anti-money laundering and counter terrorist financing measures since their 2016 assessment. Since its 2016 mutual evaluation, Uganda has made progress in addressing deficiencies; the ESAAMLG has re-rated the country on 13 of the 40 Recommendations. - Read more.. REGISTRATION FOR 37TH TASK FORCE OF SENIOR OFFICIALS MEETING AND ASSESSORS’ TRAINING. 7th April - 19th April | Arusha, Tanzania - Read more..
7th April 19 - 19th April 2019 | Arusha, Tanzania - Read more.. INVITATION TO THE 4TH ESAAMLG PUBLIC/PRIVATE SECTOR DIALOGUE (PPSD). 7th Sep.2018 - 8th Sep.2018 | Mahe Island, Republic of Seychelles - Read more..
Re-advertisement: Financial Sector Expert position-2018. Posted: 17rd August 18 - Read more..
Job advert- Law Enforcement Expert-2018. Posted: 13rd Jun18 - Read more..
ESAAMLG Public Statement on Uganda. Uganda Successfully Addresses Deficiencies Identified in the Public Statement Issued by the ESAAMLG Council of Ministers at its Meeting in Swakopmund, Namibia in September 2013. - Read more..